Looking for a property in Panaji? Have a property in Panaji? Have a good knowledge of Panaji? Share it and become a Locality expert. 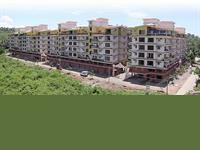 Models Millennium Vistas is 4 BHK luxurious project of Models Construction Ltd which is located at Miramar Beach, North Goa, Panaji. 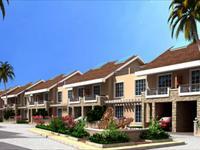 Raheja Viva located at Kadamba, Goa is one of the most popular residential developments in Goa.